With playoffs getting started soon, NFL groundskeepers are plenty busy getting fields warmed up for players. If you have ever watched or attended a National Football League game in the winter, you may have noticed that snow and ice don’t build up on the ground as they should. 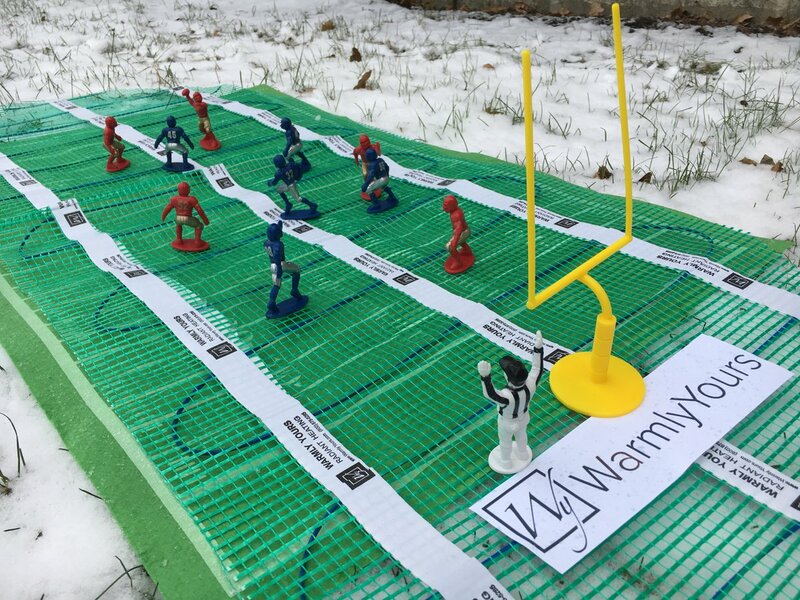 Hydronic radiant heating systems are just one of the many ways that the gridiron manages to stay clear of snow and ice while in low temperatures. Many stadiums in the northern part of the United States use these systems to not only keep the field clean and the hashmarks visible, but to also keep players safe during the game. 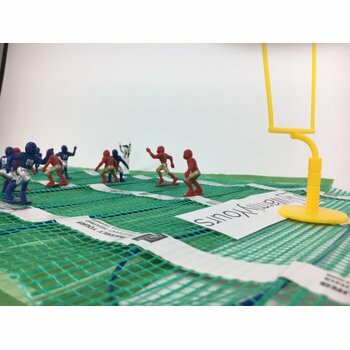 While many football stadiums in cold climates utilize these systems, they each implement their own strategy based on what they have come to expect from their region’s winters. These systems are typically comprised of PEX (crosslinked polyethylene) pipes embedded six inches underground. Boilers installed nearby pump a mix of water and glycol, allowing the system to stay warm even in the coldest of temperatures while preventing the liquid from freezing. As the warmth is pumped underneath the field, it slowly raises the temperature of the turf, melting ice and snow as it comes into contact with the field. “With the underside of the turf taken care of, the backsides of the players have a way to warm up too. The most popular heated bench in the NFL, built by Frank Floyd Jr.'s Reliable Construction Heaters of Cleveland, sits in about 16 stadiums.” No matter how low temperatures get, NFL teams are well-equipped to keep on playing through the coldest of Winters. While hydronic is well-suited to large areas, like a football stadium, electric heating systems offer more flexibility. Electric radiant heating systems, which allow you to target smaller areas, can be more easily installed and are more responsive than hydronic systems. 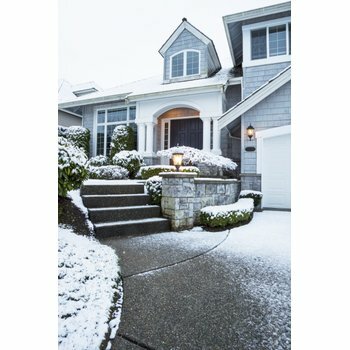 Outdoor applications for electric radiant heating make it easy to keep your driveway or walkway free of ice and snow without the expensive upkeep or having to install boilers and pumps. With our snow melt systems, you have the option of installing mats or cable. Cable gives you the flexibility to install at different spacings and unusually shaped areas, while mats can save you on installation time. Either way, you can say goodbye to salting, shoveling and back-breaking work after each snowfall. To get your own snow melt system, start with our Instant Quote Tool. 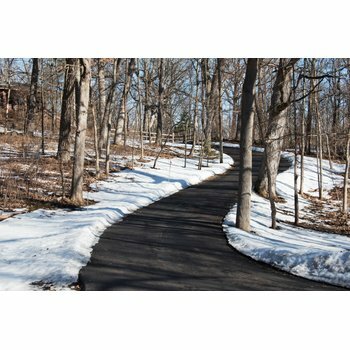 Whether you’re looking to cover your entire driveway or just get a tire track layout, we can get you a quote specific to your project for free.